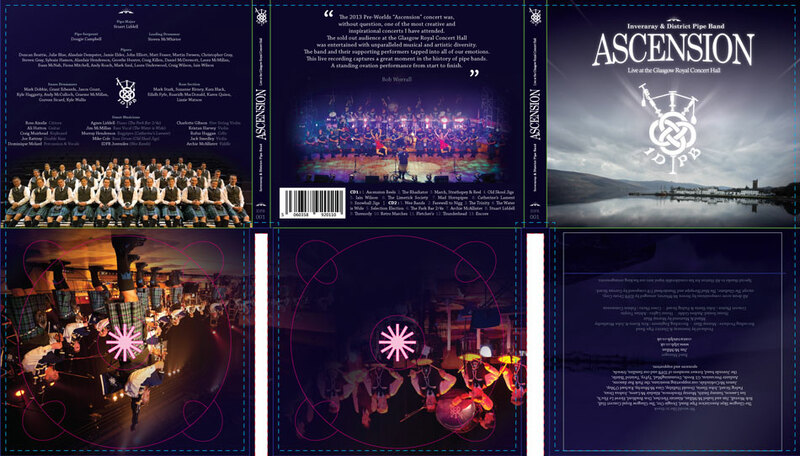 We are pleased to announce that our Ascension concert recording has been released as a double CD. When producing the album we realised that there were just too many sets we wanted to share with people so decided to release the entire show. The Albums come in one package with an eight page booklet containing all tune names and some humorous background stories to them! 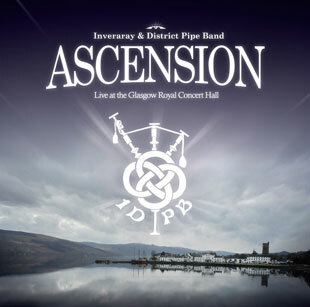 You can now order the live Ascension double album from our shop. CDs will be dispatched shoortly after! Ross Ainslie (Cittern), Ali Hutton (Guitar), Dominique Molard (Percussion & Vocals), Craig Muirhead (Keyboard), Joe Rattray (Double Bass), Charlotte Gibson (Five String Violin), Kristan Harvey (Violin), Rufus Huggan (Cello), Jack Smedley (Violin), Archie McAllister (Fiddle), Agnes Liddell (Piano), Jim McMillan (Bass Vocal), Murray Henderson (Bagpipes), Mike Cole (Bass Drum), IDPB Juveniles. 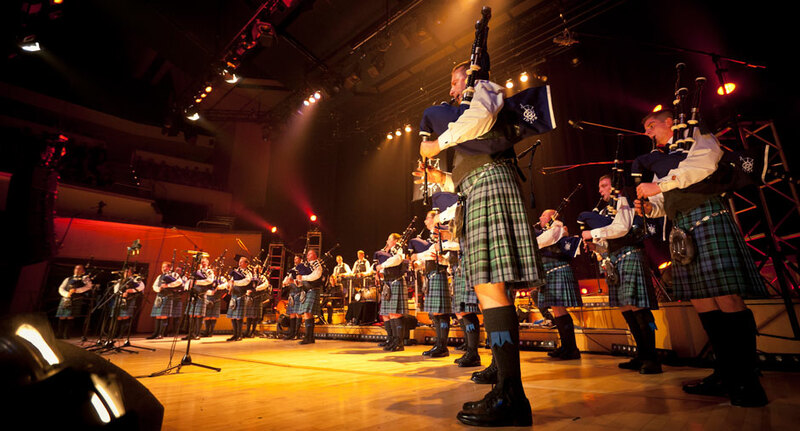 We invite you to sit back, relax and enjoy a great mix of tunes, contemporary arrangements and traditional settings that will leave you wondering how so much has been achieved in such a short time.